We constantly focus on improving our hearing care services rendered to customer. Thus being ISO certified India’s best hearing aid centre. Our target on hearing aid sales in by pull marketing. Efficient professionals at our clinic ensure cent percent customer satisfaction. Proper documentation and planning has paid huge results. Our customers are handled distinctly with advanced data software. Our patients are navigated in an organized manner towards their hearing loss treatment. Feel the difference at ISO certified India’s best hearing aid centre. We just don’t push products to our customer.  We help our customers to understand the hearing aid, its mechanism, usage and maintenance. The Managements prime responsibility is also to ensure job satisfaction of its team members. We work together in brining happiness. Providing premiere hearing care assistance. Sharing the joy of digital hearing aids. 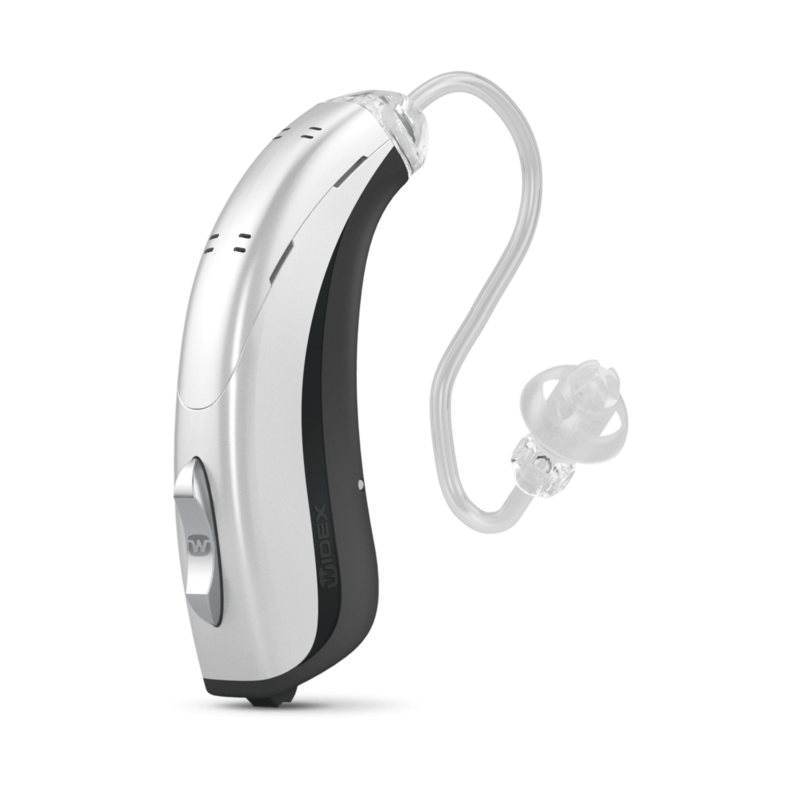 Wide range of hearing aids to select from. We help you make a wise choice for better hearing. Routing the world’s best hearing aids to India. An unique vibe for positive hearing solutions. Trusted by thousands of hearing aid users for efficient and caring solutions. Feel the difference.